Say goodbye to PowerPoint. Here are the best online presentation tools you can use to make a powerful impact during your next presentation according to your preference and personality. What is an online presentation tool? 1. Text editor: type your content. 2. 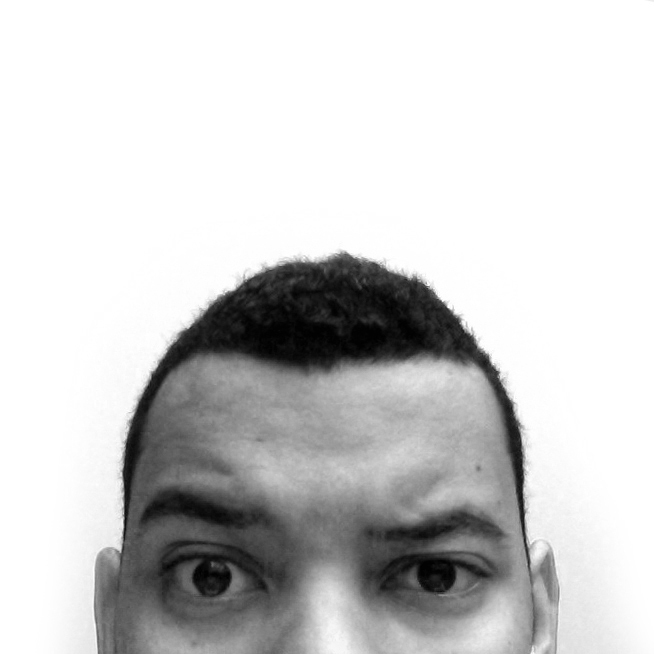 Import function: add graphics and other content. 3. Presentation or slideshow mode: tie it together with sleek, stylish formatting. PowerPoint is the most popular online presentation tool available, with over 500 million users globally. Yet, with its basic interface, outdated templates, and challenging tools, PowerPoint is a far cry from being the best online presentation software. If you're struggling with the excess work that goes into rearranging and formatting your presentation in PowerPoint, it's time for a change. With dozens of tools available online, you may be wondering where to start. But finding the best online presentation software needn't be a challenge. We've broken down the best online presentation tools according to these five core personality types. Take a look to discover yours. a. You created a startup and need a creative, sleek presentation for funding. b. You're in the marketing field and looking for software to help you be better than your competitors. c. You want to improve your sales pitch with attractive visuals and graphics, but you don't have time to do the work. Slidebean is an online presentation software that's free to sign up and ideal for those in the business and marketing fields. If you're running a startup or are the head of a small business or a marketing expert, we know how overworked and exhausted you feel 90% of the time. 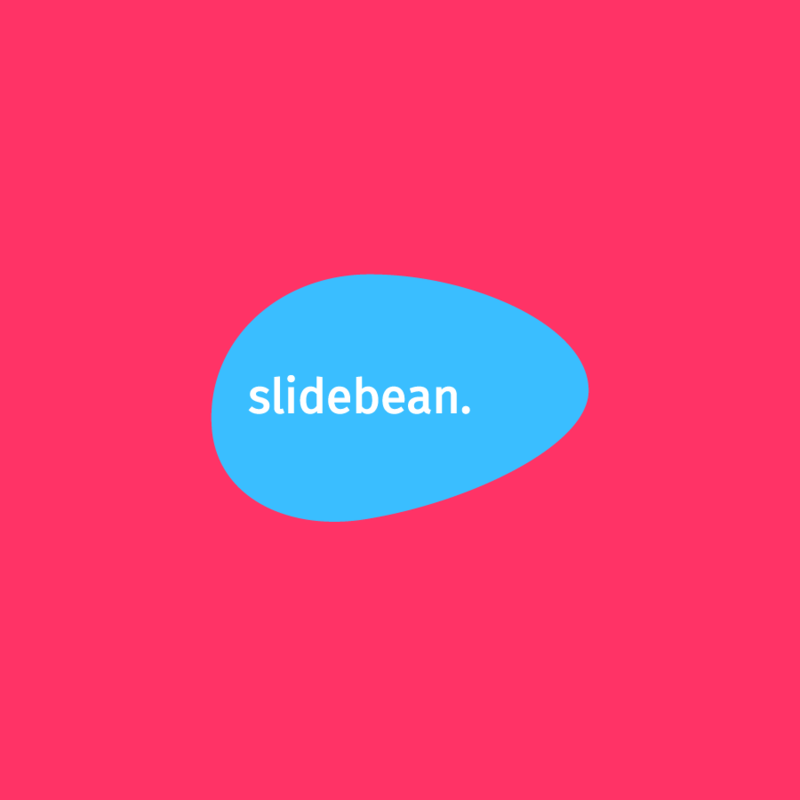 That's where Slidebean comes in: simply input your content and allow the app to arrange your text, graphics, and content in the best format possible, and save yourself time (and money!). Dozens of templates designed for business professionals are at your fingertips, allowing you to impress your audience. Locating and acquiring the rights to content is a huge hassle. Fortunately, Slidebean has you covered: this online presentation tool comes with the added bonus of a huge gallery of stunning graphics and gifs that will highlight essential information in your presentation and help you drive your point home, whether you're trying to reel in funding or deliver an outstanding sales pitch. CSV data can be transferred seamlessly into minimalistic charts that allow you to present facts and figures in an engaging way. Whether you're a marketing pro, running a startup or just a busy business professional looking to make a great impression, Slidebean is unique because its universal interface makes it an excellent fit for all presentation types and users of all backgrounds. a. You prefer simple and clean templates without visual clutter. b. Your presentation is information-heavy and needs great formatting for a boost. c. Having graphically rich images is a huge factor in the success of your presentation. 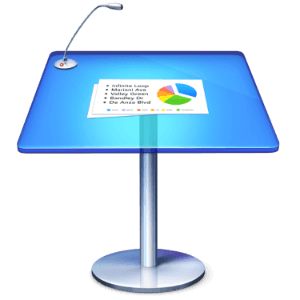 Keynote is the leading software presentation tool for Mac. This tool is compatible with Microsoft PowerPoint, making it easily accessible and ideal for group presentations with both Keynote and PowerPoint users. With 30 minimalistic themes to choose from, Keynote is designed to elegantly arrange your graphics with your content. The format panel automatically highlights the tools you need to tweak your content, saving you time. Slide borders are eliminated, allowing you to get the full picture of what your presentation will look like instantly. This tool's simple yet stylish range of charts helps you make information-heavy presentations more engaging. One of Keynote's best features is its sleek interface, which allows you to efficiently upload graphics without losing video or picture quality. This online presentation tool also includes a coach so you can perfect your presentation before it's finished. For the Minimalist on the go, you have the option to alternate between Mac and iOS devices, creating a fluid design experience. Due to Keynote's many features, you'll need to take several hours to get used to utilizing this online presentation software. Unlike Slidebean, there is a steeper learning curve and more manual editing involved. a. You need a team option for designing your presentations. b. You share your presentations with large audiences. c. You want an online presentation software that's attractive but simple to use for users of all levels. If you're running a small or medium-sized business or frequently hold group presentations at work, Slides is a solid choice. Unlike PowerPoint, you don't need to download Slides -- all your content is stored on their servers, making it easy to access on the go; privacy options allow you to keep your presentations private unless sharing is enabled. Slides presentations can be exported to a PDF when you upgrade to Pro. The Team option allows multiple members to access the presentation either on a desktop, laptop, or mobile device. One of Slides' best features is its ability to let you present live, making this tool perfect for users who want to share their presentations in real-time with large audiences nearby or across the globe. Unlike some of the more complex online presentation software that has a learning curve, like Keynote and Prezi, Slides has a simple walkthrough tutorial for new users, making it simple for large groups to learn how to use it quickly. a. You have always used PowerPoint, and you're worried about changing to a newer software. b. You want to impress your audience with artsy visuals and bold transitions. c. You're hands-off and want your presentation to look good without a lot of work. If you're reluctant to give up PowerPoint and want a similar, faster web-based alternative, Prezi Pro is your go-to online presentation tool. Faster and more thorough than PowerPoint, Prezi is a cloud-based app that's great for those who have mastered the PPT presentation and want something more attractive. Artists will love Prezi's canvas design format and cinematic look that blow away the traditional PPT slide format. 'Path points' are used in place of slides, and Prezi animates the transitions between 'path points' for you. Sign up for free and upgrade for better graphics and effects. One of this software's best features is its variety of templates. During the editing process, you can see exactly what the audience will see. Prezi Pro can be downloaded to moved Prezi from the web to your desktop. Prezi's rather simple interface is a step up from PowerPoint but lags in comparison to Slidebean's software and lacks its built-in intuitive design. Some users may find it challenging to not have any control over their slide transitions if they're more accustomed to PPT slides. Although Prezi Pro does the work of animating things for you, the final result is more basic than Slidebean. a. You're highly exacting and want access to the small details behind its creation. b. You deal primarily with facts and figures and don't want flowery graphics. c. You're looking for large storage. If you are looking for an online presentation tool to spice up boring facts and figures, you'll find Zoho extremely useful -- it's excellent for individuals in accounting and business. Zoho Docs is perfect for you if you need an online presentation tool that gives you access to tweaking the small details of your presentation. There are 17 available themes that give you the option to select a preferred aspect ratio (16:9 or 4:3). This software offers three template options: document, spreadsheet, or presentation. Presentations can also be shared via email, embedded on websites or published publicly. Export options are numerous, including PDF, PPTX, and ODP. Shared storage is huge, even for basic users. Techie types will appreciate that Zoho is accessible on tablets and smartphones. Unlike Slidebean, Zoho does not have a wide variety of templates or an intuitive interface that automatically formats your data, so legwork is involved. Today, we're past the dark ages of PowerPoint and making an outstanding presentation doesn't have to be challenging or time-consuming -- it's all about having great software. If you're a marketing professional, a businessperson, or somewhere in between, we're confident these online presentation tools will help you make a stellar presentation.